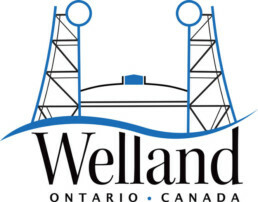 The Board of Directors of the Musée de Welland Museum cordially invites you to the Annual General Meeting. Come & hear & see all the fabulous events & exhibits your museum has shared with the community this past year. RSVP by calling 905-732-2215 or emailing info@wellandmuseum.ca. « March Break at the Museum!